In the end, the Tokugawa shogunate lacked the power to preserve the status quo. The economy became unstable and it was hard to raise enough money through taxation to support the samurai class. Western medical knowledge and military technology began to influence people. Literacy among the commoners grew, and they demanded more say in the government and more justice. There arose a feeling that in order to improve conditions in Japan and achieve equality with the foreign powers, a new spirit of Japanese nationalism would have to be cultivated. This feeling found a focus in the emperor. In 1868 the shogunate was overthrown and the emperor was restored to power. In 1871 feudalism was abolished, the government restructured, and the social strata redefined. The samurai were removed from power, and shortly afterwards the wearing of their two swords was made illegal and their special top-knot hair style forbidden. Finally, the social class system was abolished. The samurai were not needed to fight, and with the abolition of the samurai class, the tax money which had been their source of support was no longer available. As a result, there were many skilled fighters who had no way of earning a living, and a number of them turned to teaching their combat knowledge as a way of earning money. In this way, the combat skills that had previously been the property of the samurai class were made available to the commoners. This allowed much wider dissemination of the skills than ever before, but also resulted in some changes. In many cases, people modified the arts in ways which made them more satisfactory for use as sports. The main change here was that a match came to mean the artificial situation of a sport contest as opposed to the real, life-and-death situation of warfare. Naturally, each of the arts developed differently from the others. 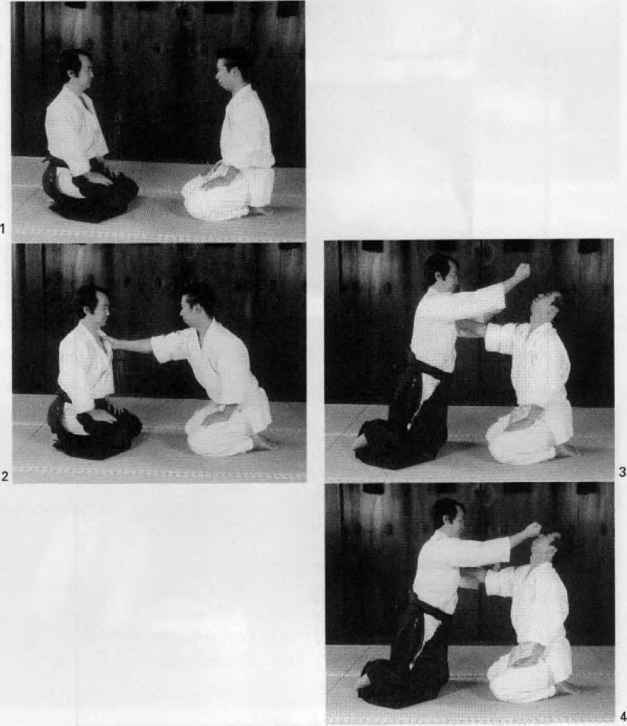 Some arts focused on sport techniques, some on combatively functional techniques and some on the use of combat practice as a spiritual path. In general, practitioners of any given art will tend to pay great attention to one of the three uses of the art and pay less attention to the other two. At the present time, there are in existence representatives of the original purely combative arts (e.g. 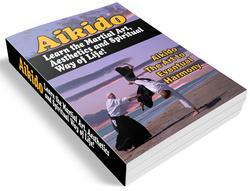 Jujitsu or Kenjitsu) as well as many newer arts devoted to self-understanding, sport (Judo or Kendo) and combat.